There is so much more to Iceland than you could ever imagine. Visions of snow blanketed landscapes, Viking history, the Blue Lagoon, and glacial lakes fill our imaginations – but the reality is even more spectacular. Iceland’s tourism boom is in full swing and it’s easy to see why. 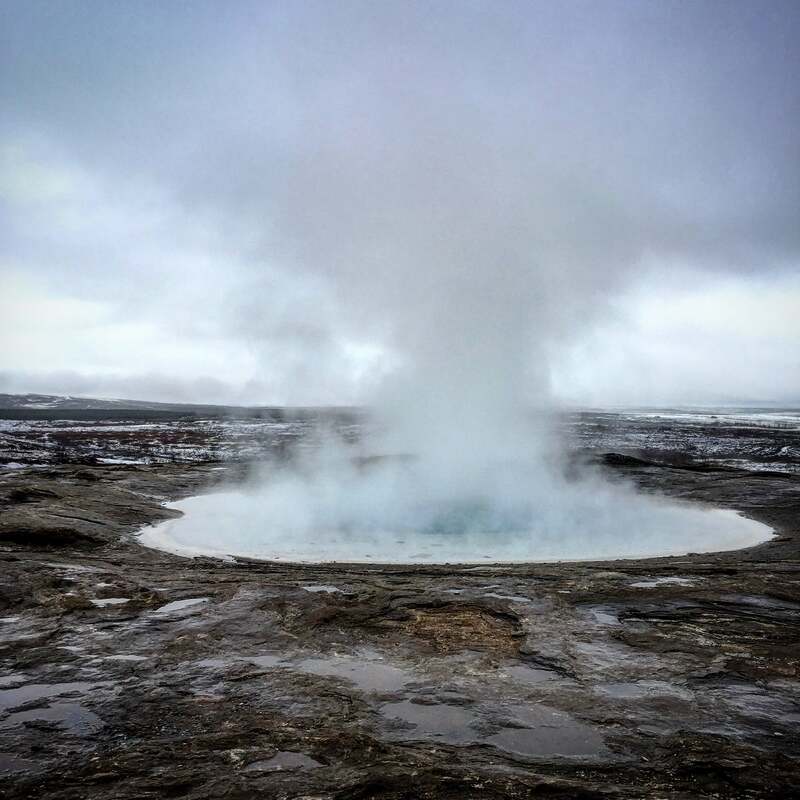 Iceland is the perfect destination for those who are looking for the unexpected. Something out of the ordinary. 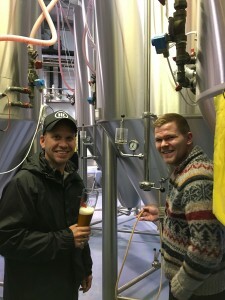 Our director, Nathan Darke, has just visited to see what all the fuss was about. His advice? Go there, now. 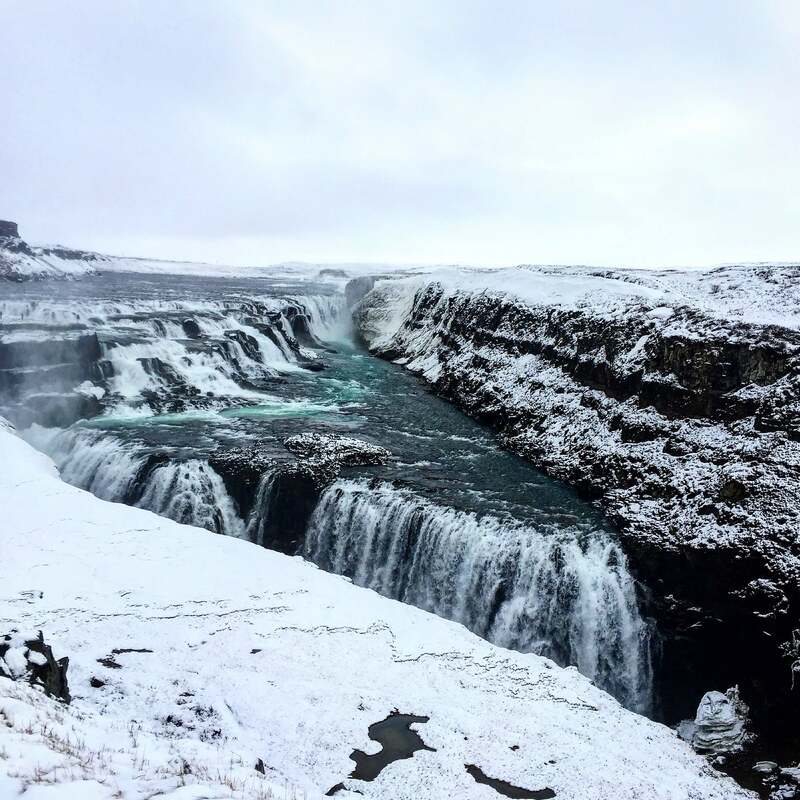 Here are six reasons why Iceland should be on your bucket list. 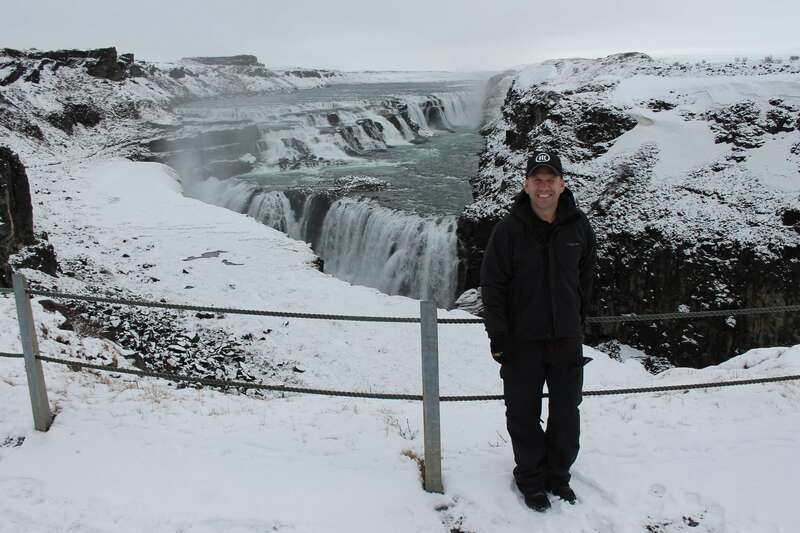 Iceland evokes images of year round snow and freezing temperatures, though is actually much more temperate than expected given is proximity to the Arctic. Similar to Tasmanian weather, you will need to prepare for four seasons in a day as the weather can change dramatically – although a little more extreme than Tasmania – and blizzards can get quite dangerous if you are caught unawares. Spring is dry and often windy, and the landscapes tend to be brown and sparse as the winter snow melts. As you get further in to the season, thriving birdlife returns to greener pastures, providing a great opportunity for bird watching, and spring marks the whale watching and fishing seasons. April & May represent shoulder season for tourists, so some great deals can be seen in these times, and temperatures sit at around 6C. Summer (mid June to August) is peak tourist season. 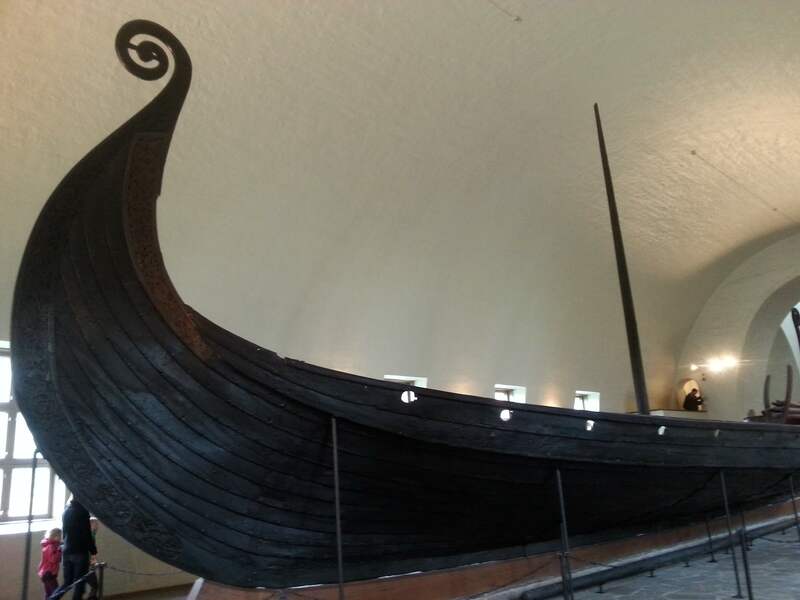 This period attracts a large number of tourists from all over Europe, so be wary of crowds. In summer it is worth booking in as much as possible ahead of time to secure availability. Icelandic horses and sheep are set free to graze the countryside against rolling green hills; skies are blue and days are long – up to 24 hours around the solstice. Be a part of the Midnight Run, where around 1000 people run a half marathon, 10km or a 5km race. 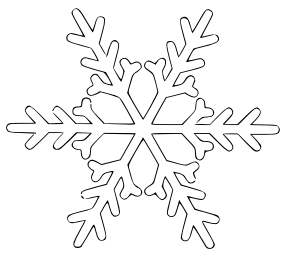 Temperatures are generally between 15C – 22C, but can fall to below 10®C at night. 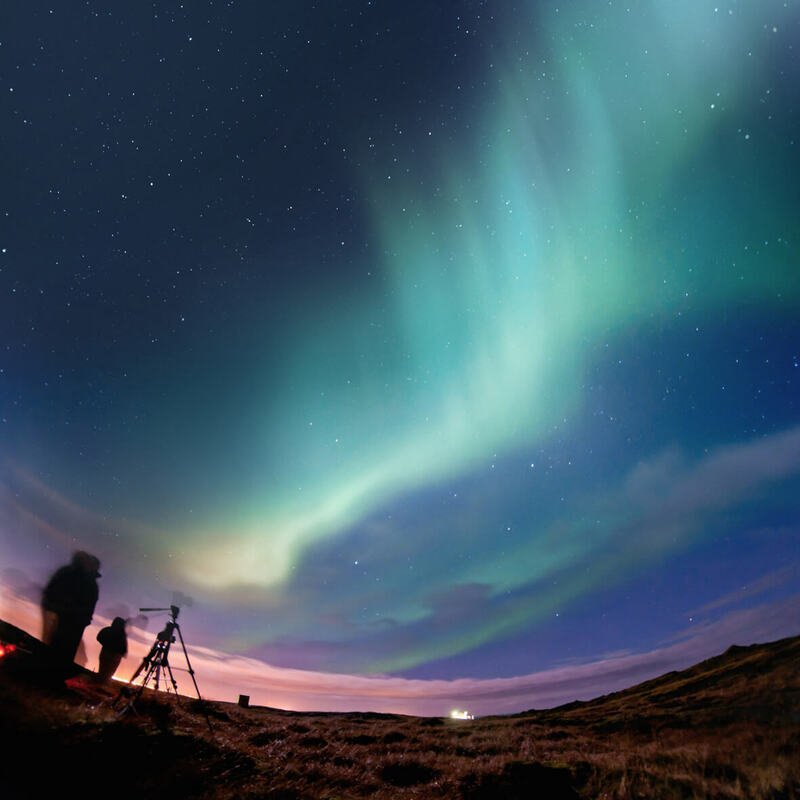 As the temperature drops in autumn, hours return to normal and there are heaps of festivals to immerse yourself in true Icelandic culture. 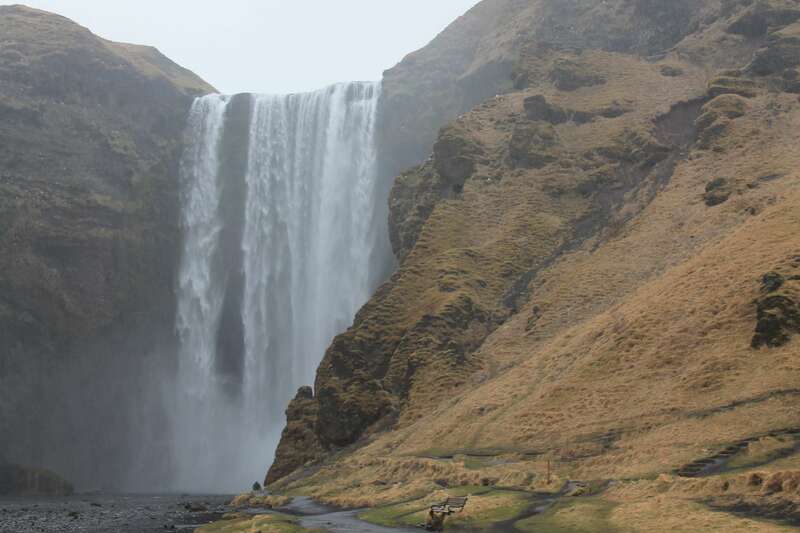 Cool, constantly wet and very windy, autumn in Iceland sees temperatures sitting at around 7C – 10C. Like silk scarves billowing across the sky, the Aurora Borealis is nature’s most spectacular light show – the result of electrons colliding with the upper reaches of the earth’s atmosphere. The variations in colours are due to the type of gas particles, but you don’t need a science degree to be one of the privileged few to experience this truly unique display of vibrant greens, purples, oranges, whites and reds. The long periods of darkness in winter allow for the perfect backdrop for this phenomenon, provided there are clear skies. There are so many ways to see this and many companies that offer tours of the best vantage points from which to enjoy the show. 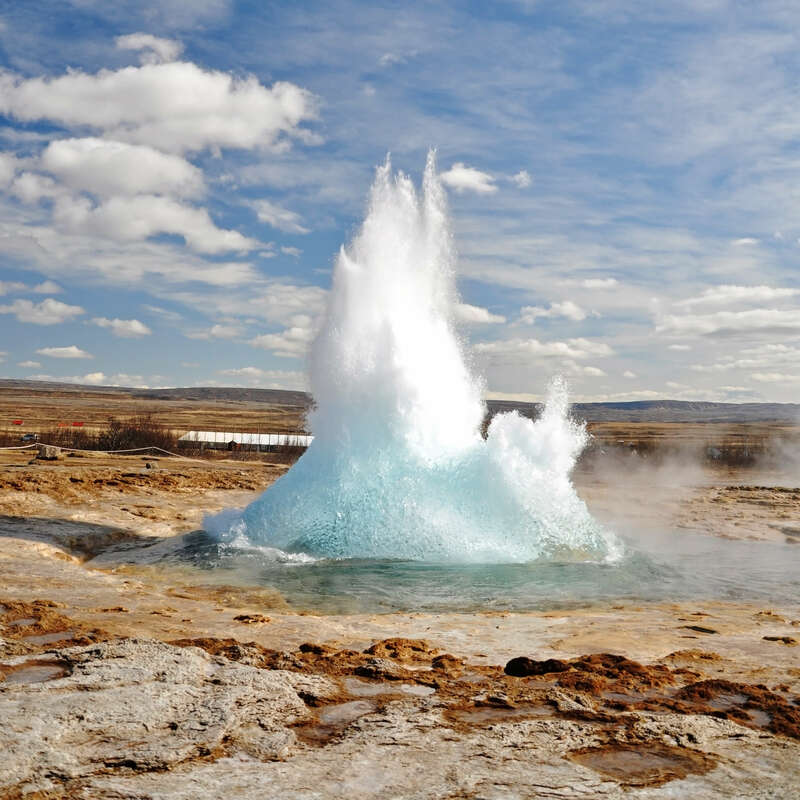 Iceland is widely known as ‘The Land of Fire and Ice’ and the extreme contrasts in Icelandic nature are a huge part of the appeal. Diverse and beautiful, Iceland is home to some of the largest glaciers in Europe, as well as some of the world’s most active volcanoes. 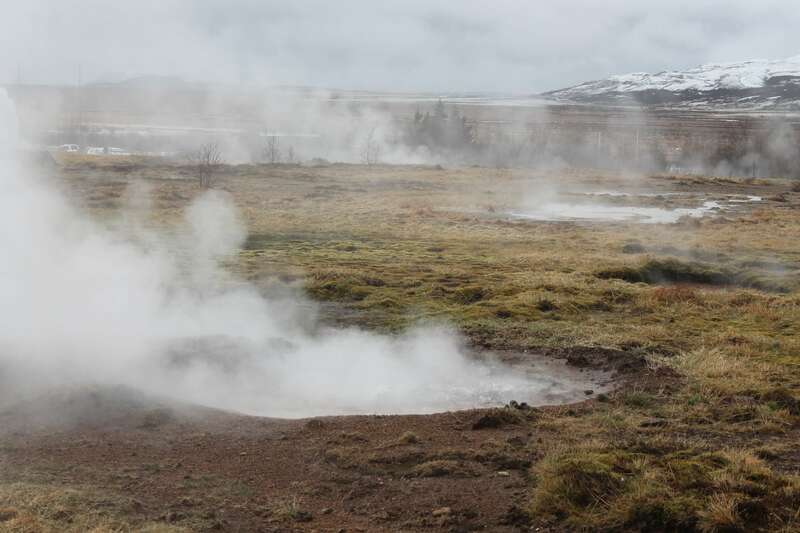 The Icelandic landscape is characterised by a huge number of waterfalls, geysers, volcanoes, black sand beaches, and steaming lava fields, reminiscent of an almost alien landscape. 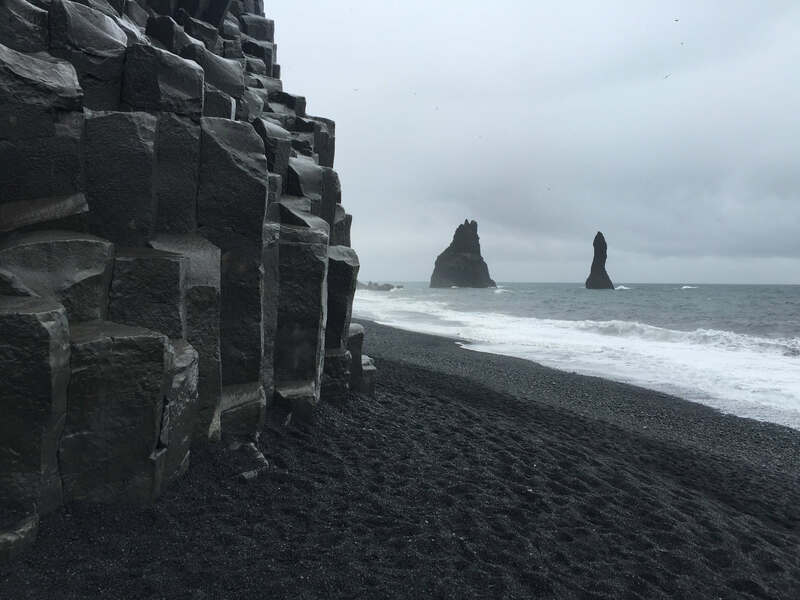 Even a seemingly mundane drive from the airport into Reykjavik proves spectacular, as the scenery is dominated by incredible fields of volcanic rock. Like a scene straight from Lord of the Rings, one of Iceland’s main tourist attractions is Dimmuborgir, east of Mývatn. Dimmuborgir is a huge, collapsed lava tube formed when lava flowed over a small lake. The water started to boil and the escaping vapour caused incredible lava pillars. 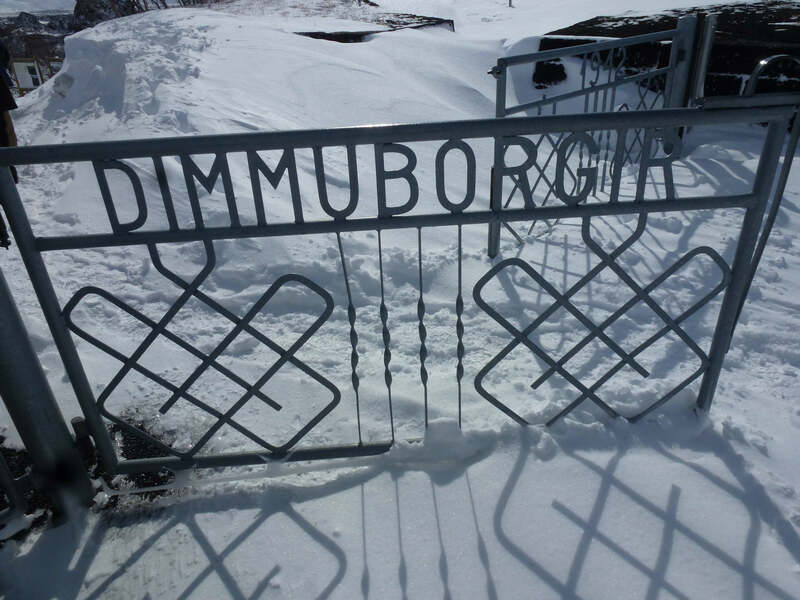 In Nordic folktales, Dimmuborgir marks the spot where Lucifer landed after he was cast from the heavens. 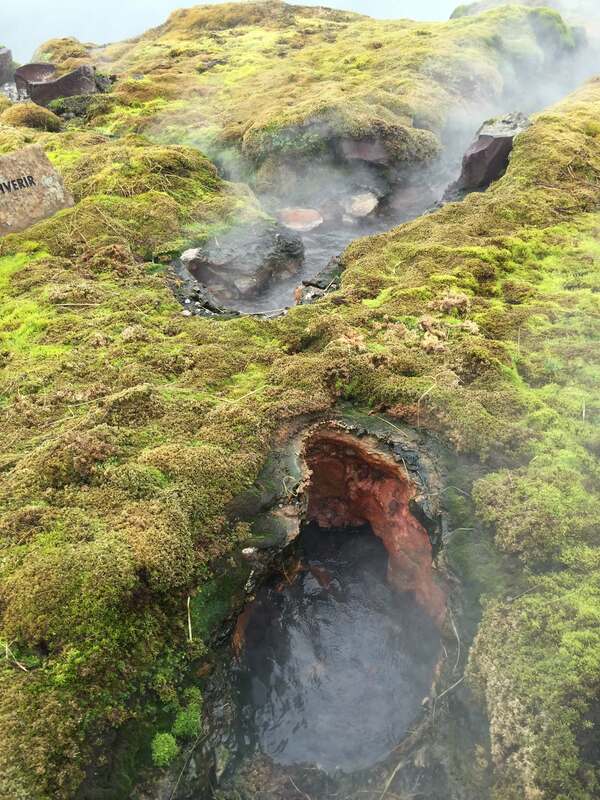 No visit to Iceland is complete without an invigorating plunge in one of their world famous geothermal pools. The Blue Lagoon is the most popular choice with tourists, but asking a few friendly locals for their pick of the best will ensure a quieter and more authentic experience. There’s no better way to feel like a local than to join in with a festival and Iceland have them in abundance! A vibrant and active culture sees the people of Iceland celebrate festivals all year round, from walking to art, music, fashion, sport, lights, design, food, fun, and of course, Viking festivals, there are almost too many to count. Witness the creativity of Icelandic people with a spot of shopping. Find innovative design, jewellery created from lava stones and local minerals, and unique fashion boutiques sitting alongside some of your favourite high fashion chain stores. 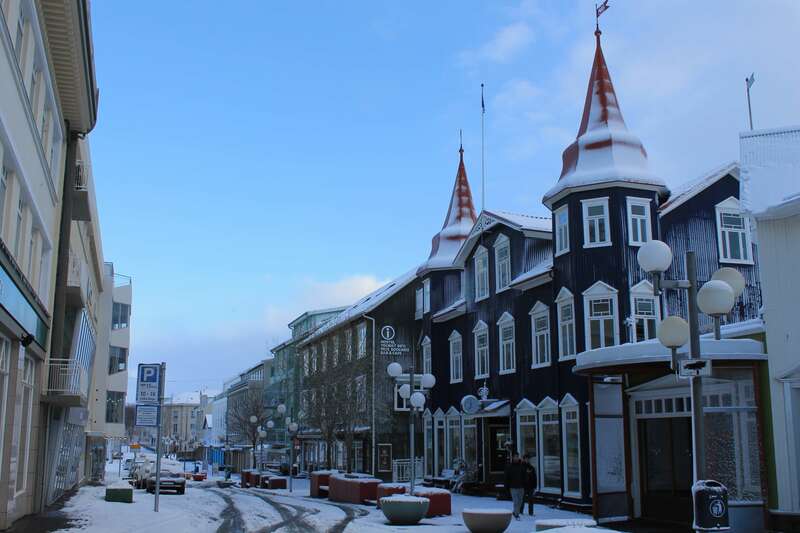 Iceland is a tax free shopping haven, meaning you can find regular high ticket items at a heavily discounted price. If you are planning on embarking on some of the more adventurous activities, this is also a good place to stock up on high quality outdoor wear. 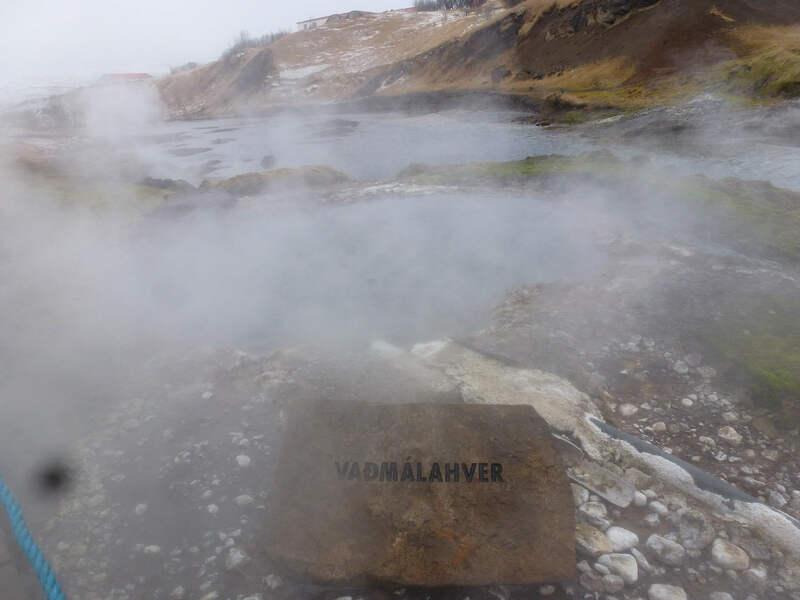 Beyond Steig Larsson novels and Björk, Iceland is home to a lively music scene and a long history of literature. The incredible landscapes also give rise to incredible photography, so spend some time in record stores, book stores and art galleries, where you can chat to locals about up and coming events. 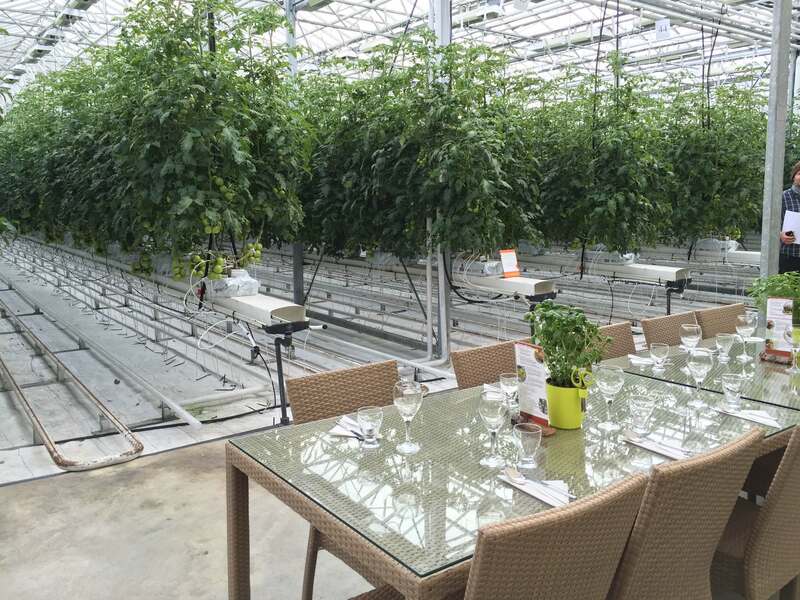 Cold, fresh, wild Atlantic seas, and a pristine environment make for abundant fishing, while harnessing the raw power of geothermal energy nurtures year round vegetable crops. 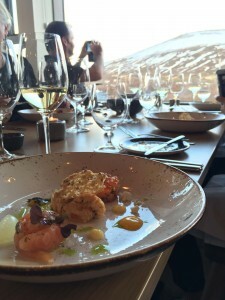 Contemporary dining forged from traditional ingredients and a passion for continual gastronomic evolution has seen Iceland develop their reputation as one of Europe’s hottest ‘foodie’ destinations. Leaving behind cured shark and boiled offal served with plain potatoes, Icelandic restaurateurs are now moving towards a modern twist on traditional Nordic dishes. 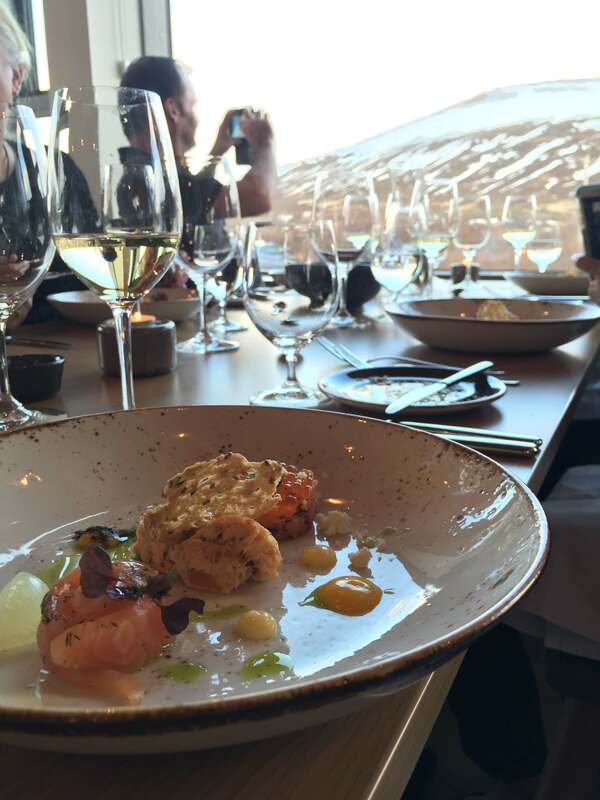 Some speciality restaurants still serve traditional dishes, such as fermented shark, pickled ram’s testicles and smoked fish – be adventurous and have a taste for a truly Icelandic experience. Icelandic lambs are free to forage a diet of fresh grass, herbs and wild berries, providing a beautiful free-range flavour to the meat itself. Geothermal greenhouses are dotted around the country ensuring a year round supply of fresh vegetables, and many of these will provide you a tour of the facilities, as well as a light lunch using their primary ingredients – for instance, you can enjoy a beautiful tomato soup sitting amongst an abundance of tomato plants in Fridheimar. 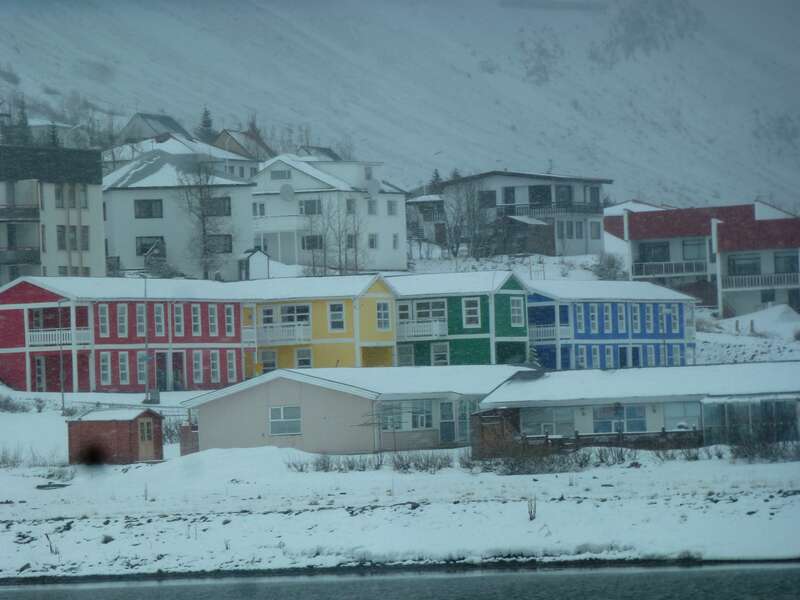 Voted the World’s Friendliest Country in 2013, Iceland continues to regularly rank highly in such lists. Most locals will speak fluent English amongst other languages, and, with a natural curiosity for knowledge and information from around the world, they are likely to be interested in comparing customs across cultures. Icelanders are also very straight to the point and the word ‘please’ is only used in formal situations. This can be construed as rude to the uninitiated, but you will find similar patterns in other languages such as German. 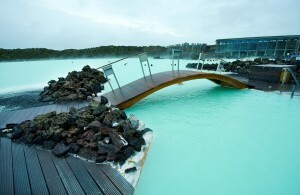 Most imaginings of Iceland involve ideas of relaxing in the Blue Lagoon. There are many of these geothermal wonders dotted around the country, and Reykjavík even has its own geothermal beach! 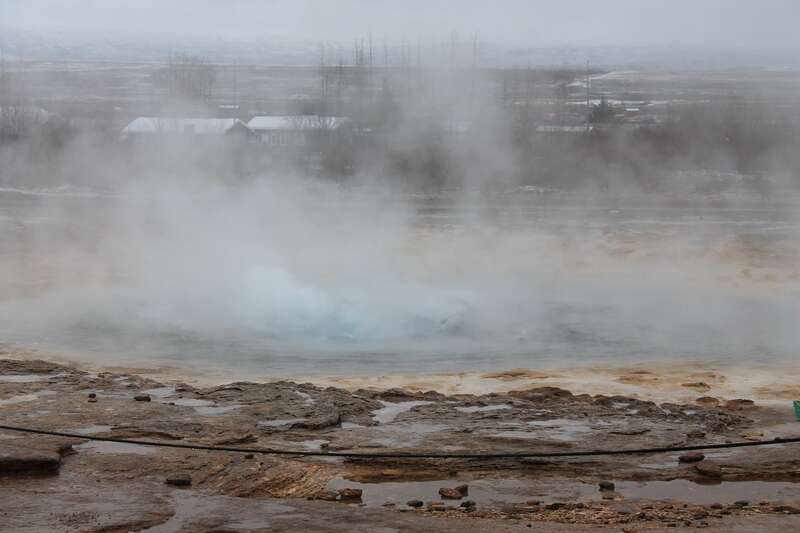 Due to the long history of thermal baths in Iceland, public bathing has become a very famous Icelandic tradition. Hygiene is taken very seriously in these areas, and you must shower prior to using any public bathing or swimming facility. With such diverse terrain, it is natural that high up on the list of things to do is hiking. There are hundreds of hiking trails all around the country that suit all different fitness levels. There are many huts available to rent along these trails should you wish to explore in more detail. It is important to organise hiking with a reputable organisation, due to the unpredictable weather patterns. 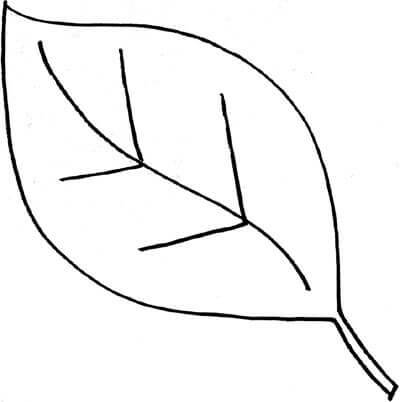 Your guide is also likely to know interesting facts that you would miss on an independent journey. Caving is an exhilarating and adventurous activity, particularly spectacular in Iceland due to the regular volcanic activity. You will make your way through amazing rock formations on a guided tour, which run all year round, but differ in location depending on the season. The Þríhnúkagígur crater is an incredible experience, and one of the only places in the world that you can enter a magma chamber – remaining from a volcanic eruption from over 4,000 years ago and the size of three basketball courts. 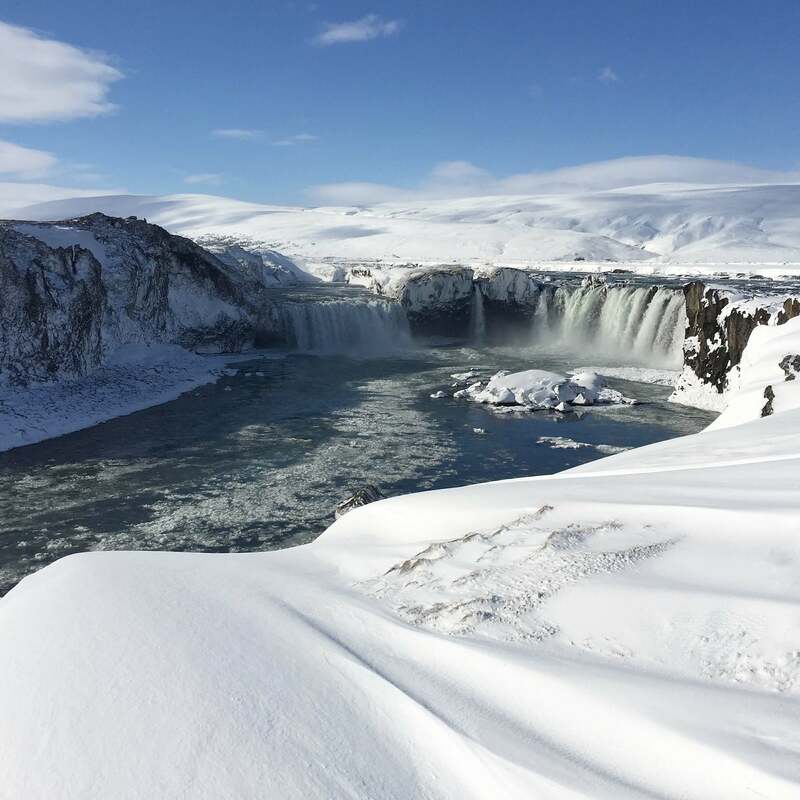 What is a visit to Iceland without a visit to incredible glaciers that have made the country famous for nature enthusiasts? This is one activity that must be done with a trained guide or tour company. 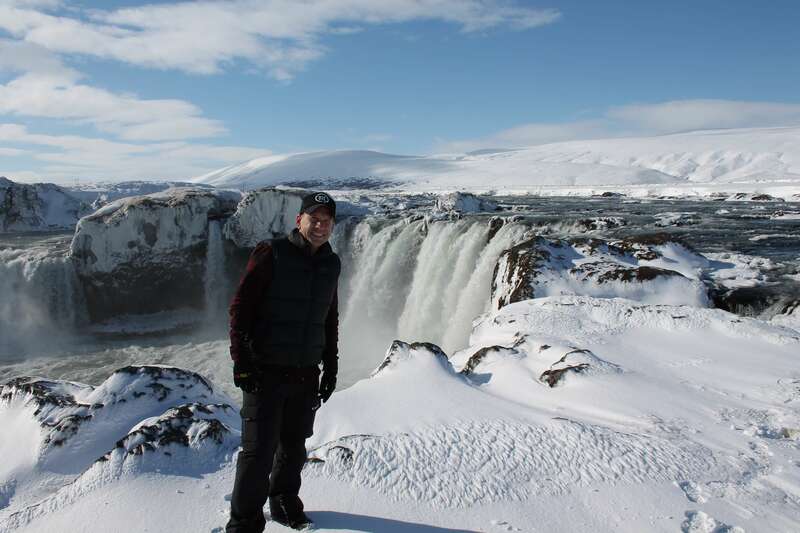 Glacier tour experiences are available for all levels of experience and difficulty, from walking to climbing, and can often be combined with other amazing Icelandic experiences. 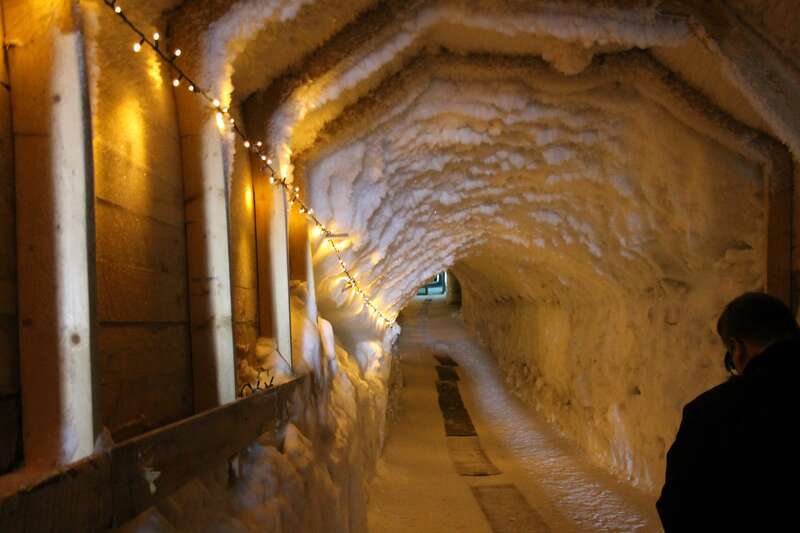 A definite highlight of your trip, should you wish to partake, is a tour into a glacier. 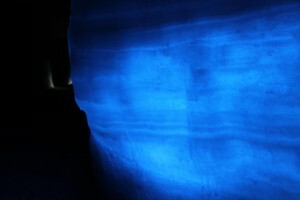 After a short walk through a tunnel, the glacier opens up into a giant ice cavern. 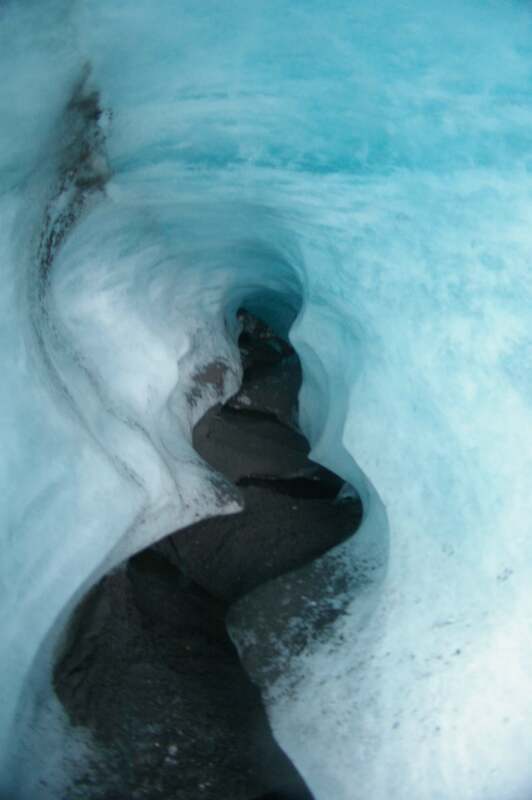 Your guide will share stories about how these incredible formations are made, and be warned – you will feel the glacier move. As you get further into the glacier, the ice changes colour to show magnificent blues. There a very limited companies who undertake this activity, offering a range of different experiences. Bird watching is the most prolific wildlife activity in Iceland. Large colonies of seabird and waterfowl nest on the coast and in the wetlands. When visiting breeding grounds you must stick to the tracks, as bird colonies are delicate ecosystems and nests can be located anywhere. Prime bird watching season is end of April to June, though tours run all year round. Icelandic horses are unique to Iceland, bred from a long lineage since first arriving with settlers from Norway over a thousand years ago. 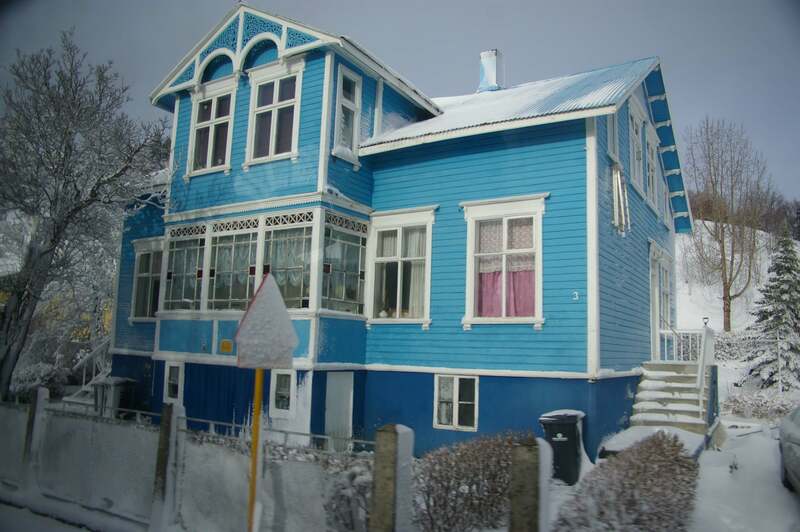 With a spirited temperament and big personalities, Icelanders have over 100 words to describe their colours and patterns. The Icelandic continues to be used for showing, racing, farm work and recreation. Discovering the Icelandic landscape on horseback is sure to be a highlight of your trip. Over the summer, over 20 species of whale can be seen enjoying the waters of Iceland’s coast. Excursions are available widely around the country, and you might be lucky enough to see Humpbacks, Orcas, Minke Whales and even Blue Whales, along with dolphins, porpoises, seals, sharks and various seabirds. While these tours wind back a little through winter, they still operate and have the added advantage of incredible snowy scenery. Contact us today to speak to a travel consultant about planning a unique itinerary for you!